Speaking via Skype to a conference in Chicago, Greenwald mentioned the matter as part of a “globalized system to destroy all privacy”, and the enduring creation of a climate of fear. He was the first journalist to leak Snowden’s documents, having travelled to Hong Kong to review them prior to exposure. “What we’re really talking about here is a globalised system that prevents any form of electronic communication from taking place without its being stored and monitored by the National Security Agency,” he added. He conceded the NSA is not necessarily listening in on the full one billion calls, but pointed out their technical capability to do so. The Guardian journalist made hints that he was sitting on further details of the NSA’s billion-call backlog, which he’d keep under wraps until the documents’ full publication, which he said was ‘coming soon’. 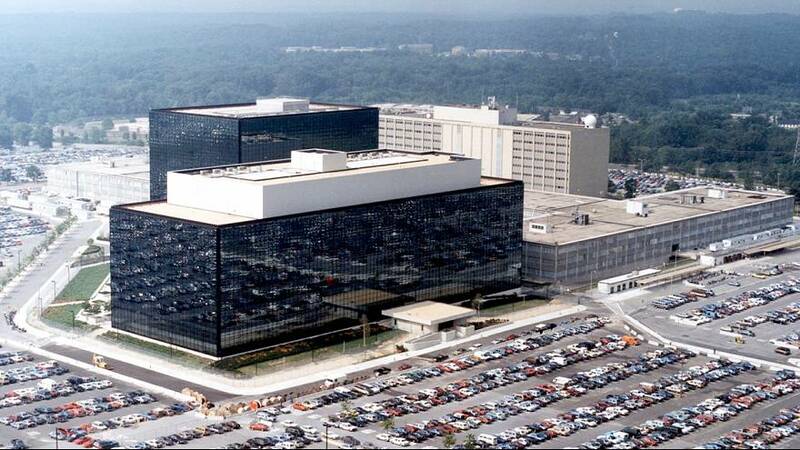 Snowden has been on the run since he revealed details of top secret US surveillance operations. He is thought to be holed up at a Moscow airport, after arriving in Russia from Hong Kong nearly a week ago.